This doesn’t only apply to adults. Children and heart disease is a very real problem. Overweight or obese children and teenagers aren’t immune to heart disease, strokes and other major health problems. Here are some stunning statistics: The prevalence of obesity among children aged 6-11 has more than doubled over the past 20 years. Also, the rate among adolescents aged 12-19 has more than tripled. There is strong evidence that the early stages of heart disease — and the ill-effect it has on youngsters –can usually be reversed. It’s actually much easier than it is in adults. In fact, the buildup of plaque in youth isn’t usually as hard and calcified as in adults. The reversal begins with one simple step — following a SuperFood revolutionized diet. According to Dr. Pratt in his book SuperHealth, a diet rich in SuperFoods (along with daily physical activities) is the simplest and easiest way for kids to begin. When your child gets a regular check-up, makes sure the doctor checks their body mass index (BMI). If your child’s BMI is troubling, you may want to consider having his or her cholesterol levels checked. 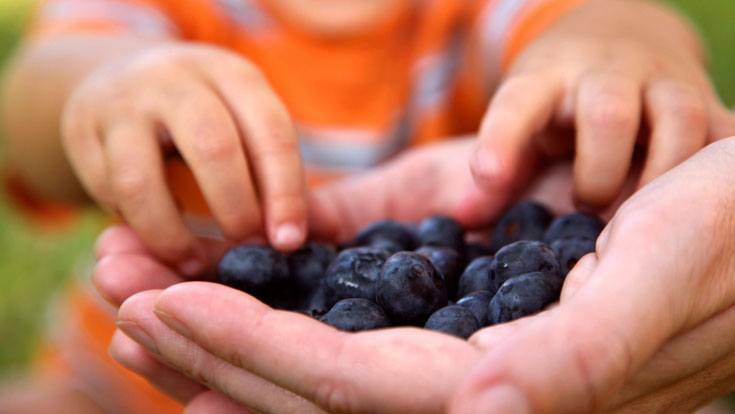 Help your children eat a SuperFoods-based diet. Stock your fridge with them and search out ways to make them extra appetizing. Inspire your children to be physically active for at least 60 minutes each and every day. All it takes is building a solid foundation for your children. Help them create healthy habits and watch them thrive!